Life can get tedious and boring if we do not know what ignites us. What we wake up and live for or dream about is our passion. 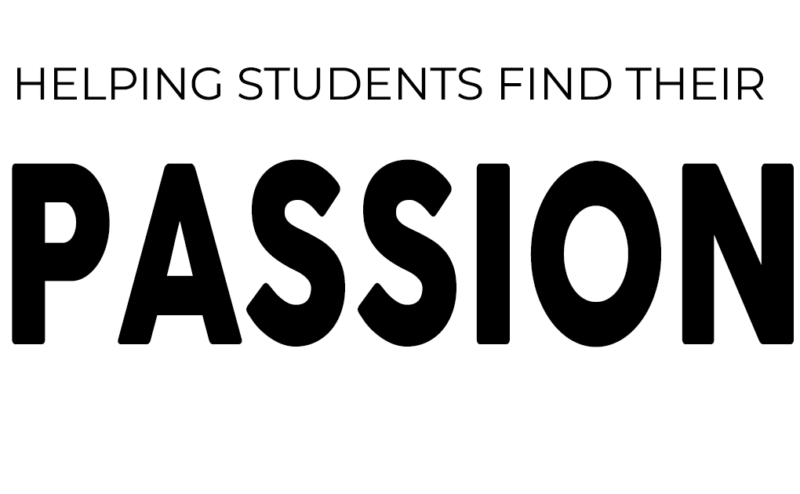 Helping students find their passion and what suits their fancy will help them in their life. It is not always easy for students to find what excites them. They may be excited by everything or nothing and these are the kids that need our help the most. Helping them identify what it is that gets them passionate. When we talk about passion and interests have them define what it means to be passionate and passionately interested in something. What does a person that has a passionate interest behave like? What kind of things would they say? What are some positive beliefs about them? What are some negative beliefs about them? Passion is a spectrum. You can have different degrees of passion. Have your students brainstorm how they spend their day. Then for each activity, subject of study, etc. have them rate the amount of passion they have towards it. You can also have them list activities/hobbies they would like to try. There are many prompts that you can have your students write about, discuss in small groups or conferences. What do you often find yourself searching for on Google and researching for hours? When you go to the library, what section do you find yourself first? Does a certain topic turn you on just thinking about it? What do you find yourself talking about or doing for hours to the point of losing track of time? What would you do even if you didn’t get any reward to do it? What would you like to do if you knew you wouldn’t fail? What gifts do you have that you would like to make available to the world? When is a time in your life that you have felt the most creative and alive? What is incredibly easy to you? We live in such a crazy time with change happening so fast. 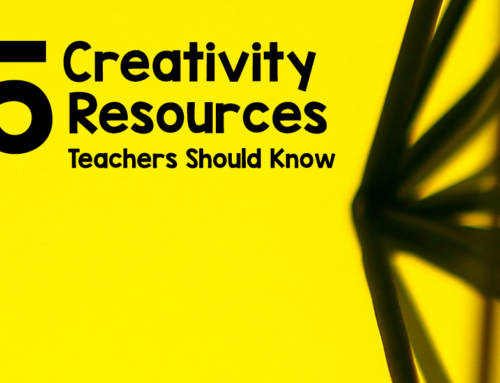 Your students might have to create a hybrid of interests that would lead to a hobby or career. The point of all the exercises on this page is to help them develop a set of questioning skills that will help them identify if they would like to further pursue an activity, hobby or even idea. We need to be able to see our passion as a vision. Try imagining what your life would be like? How would you structure your day around your passion? What your life would be like? After much introspection, it is time to take a few of your ideas and try them out. Your students can volunteer, read more books about the subject, learn as much as they can by contacting others that are doing it or living the life they want. Teaching students to be intentional with their choices is a gift that keeps giving. Being intentional and seeking fulfillment not happiness will serve them even after they have left our classrooms and entered the real world. And… my last point… it is never to early to start helping students verbalize their interests and passions.